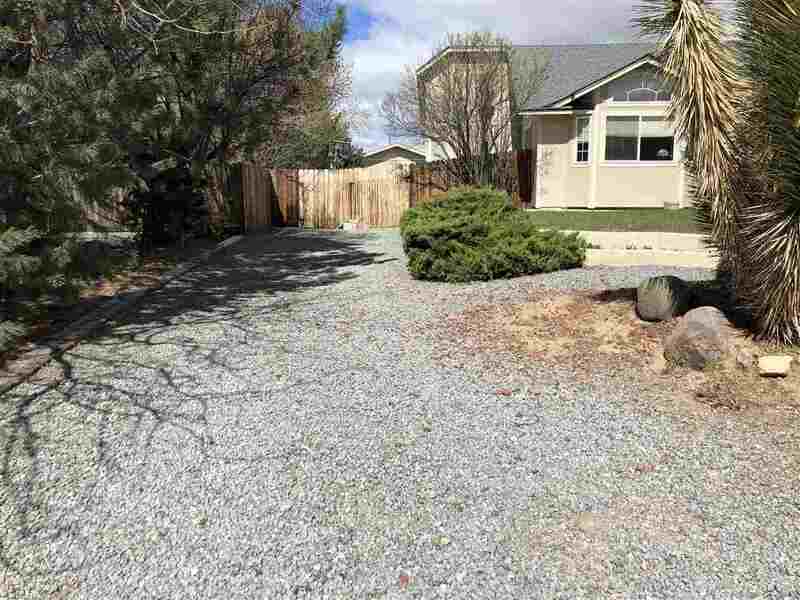 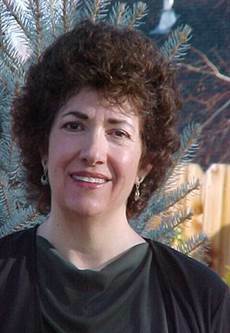 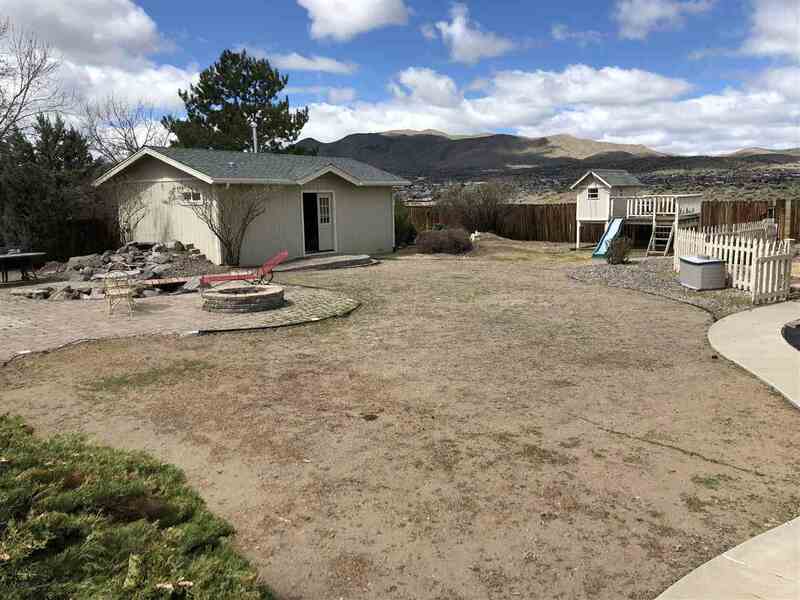 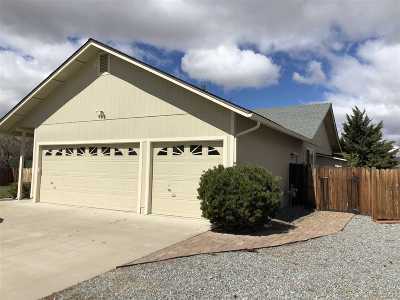 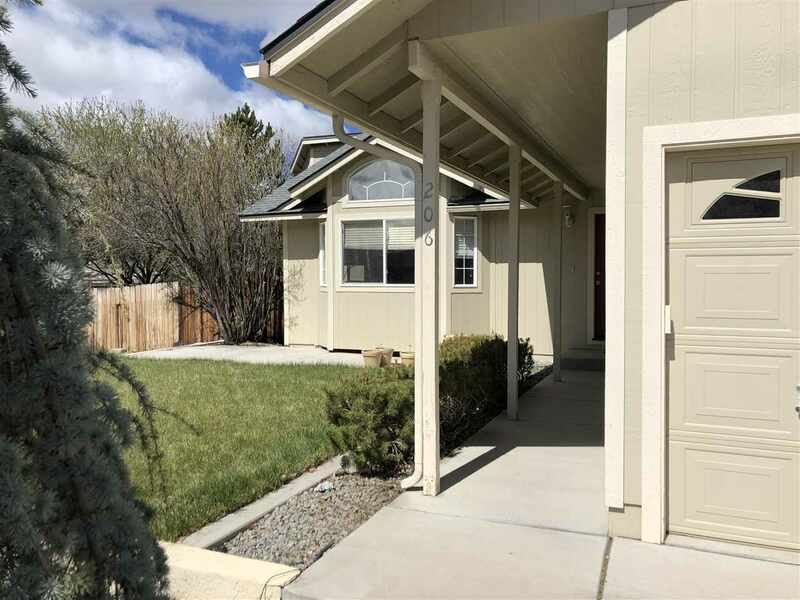 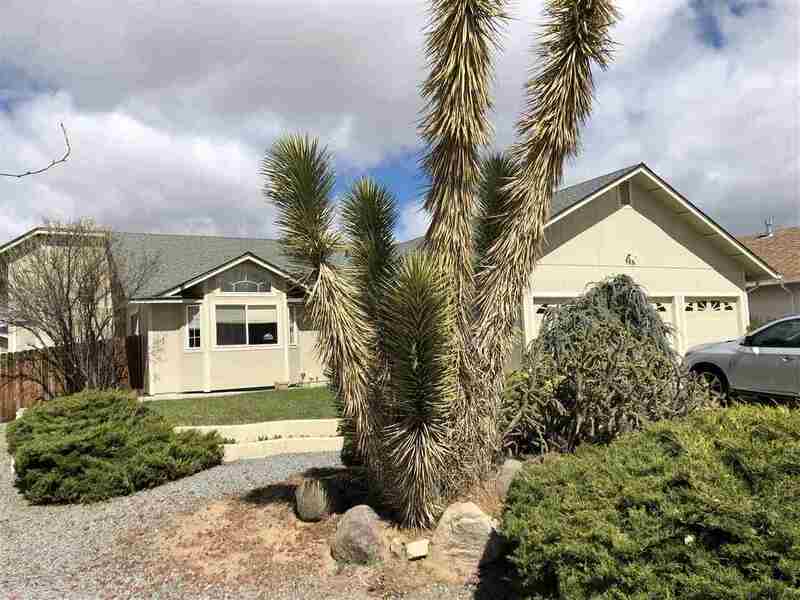 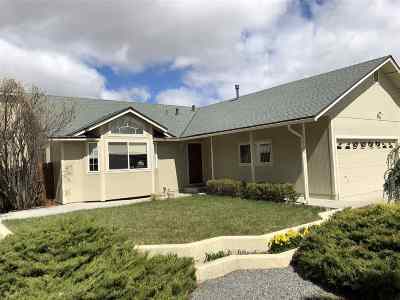 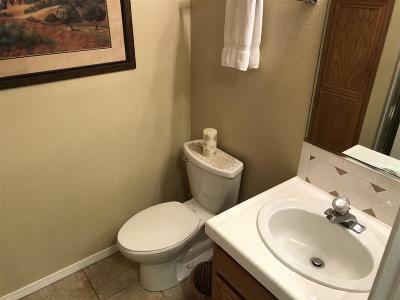 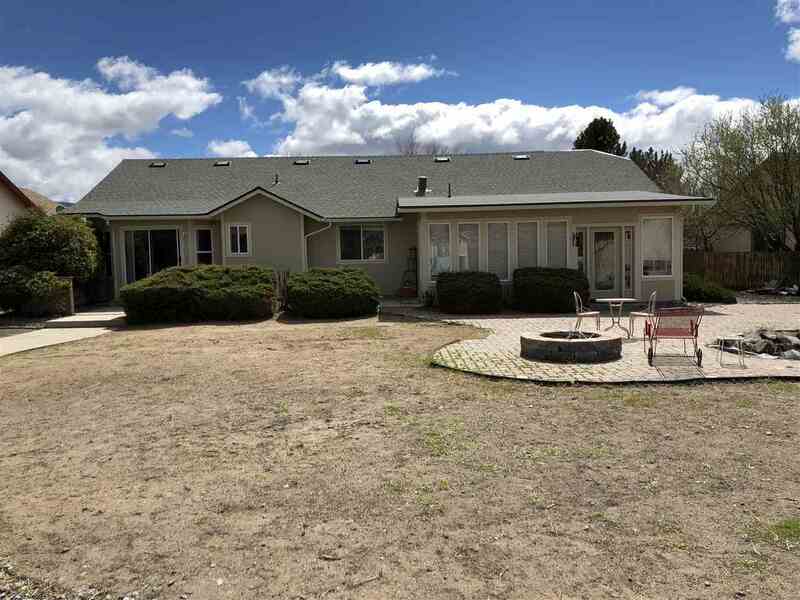 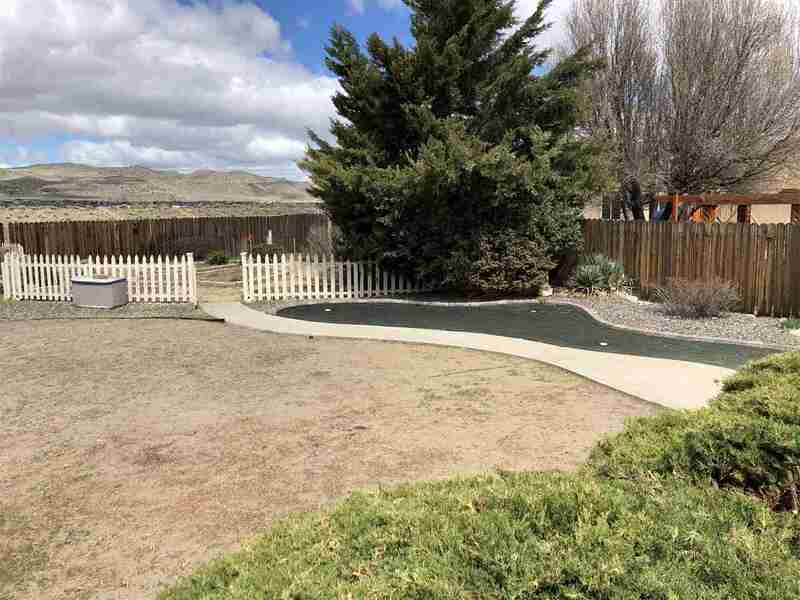 Spanish Springs home with no HOA. 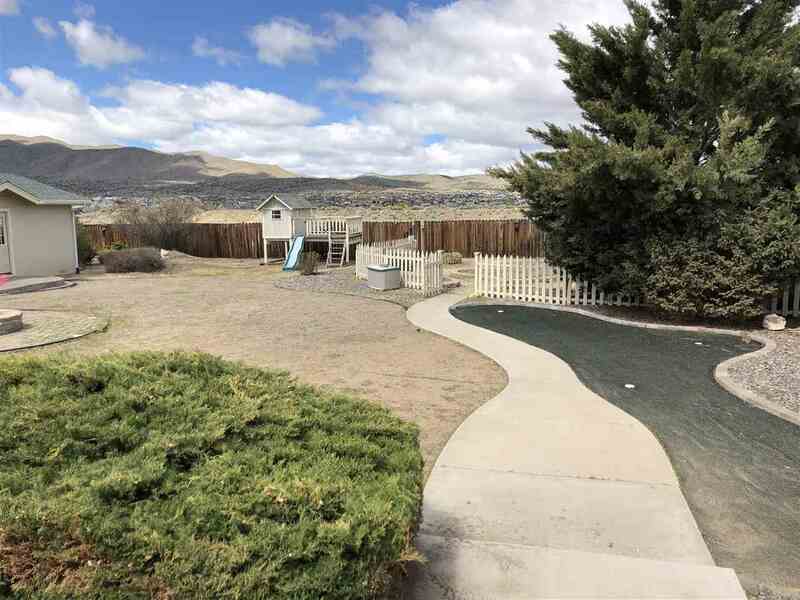 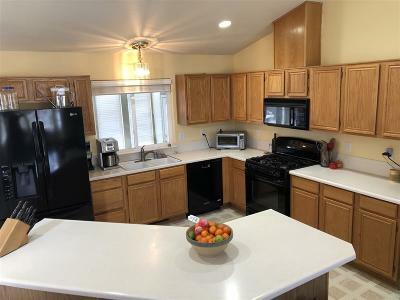 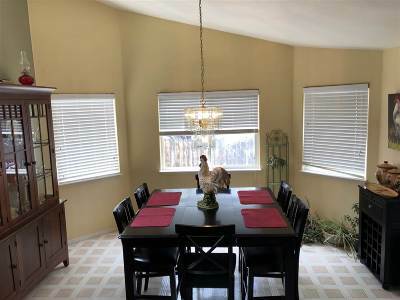 Popular open floorplan on .39 acre lot that is near a park and Alyce Taylor School. 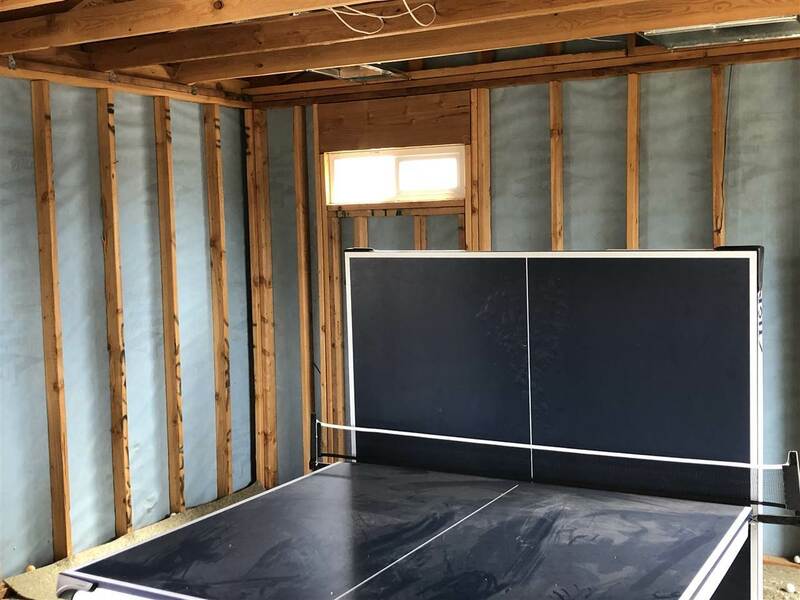 Unfinished Workshop in the back that can be converted to mother-in-law quarters or a studio. 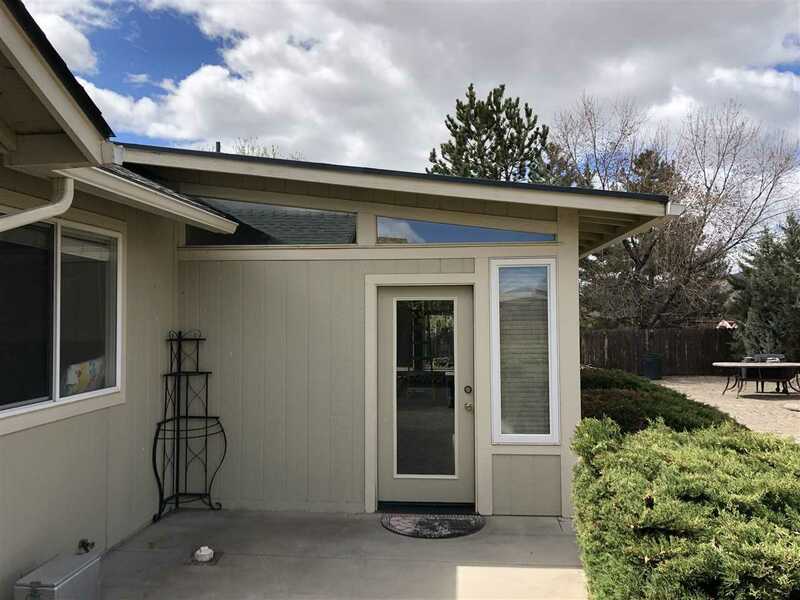 A large sunroom on the back of the home leads to the large back yard. 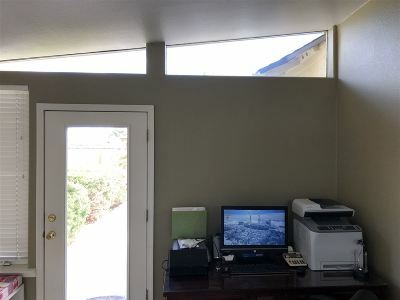 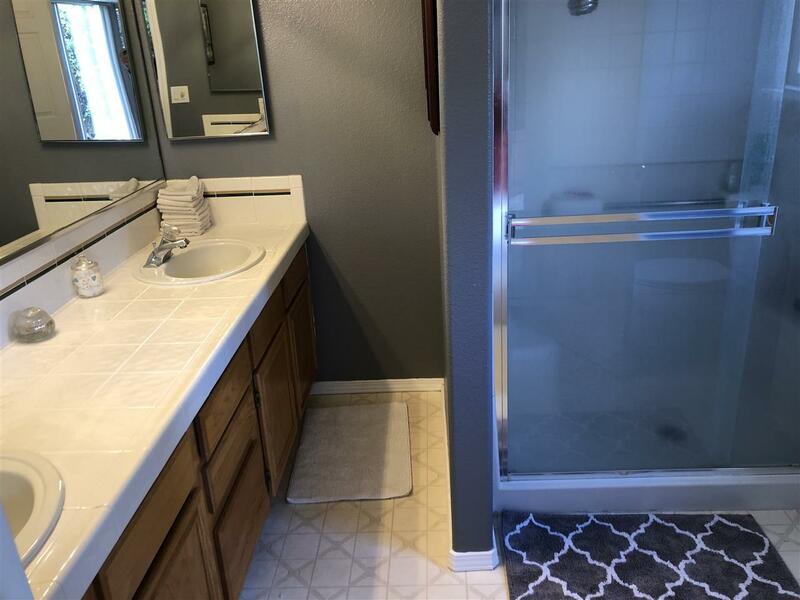 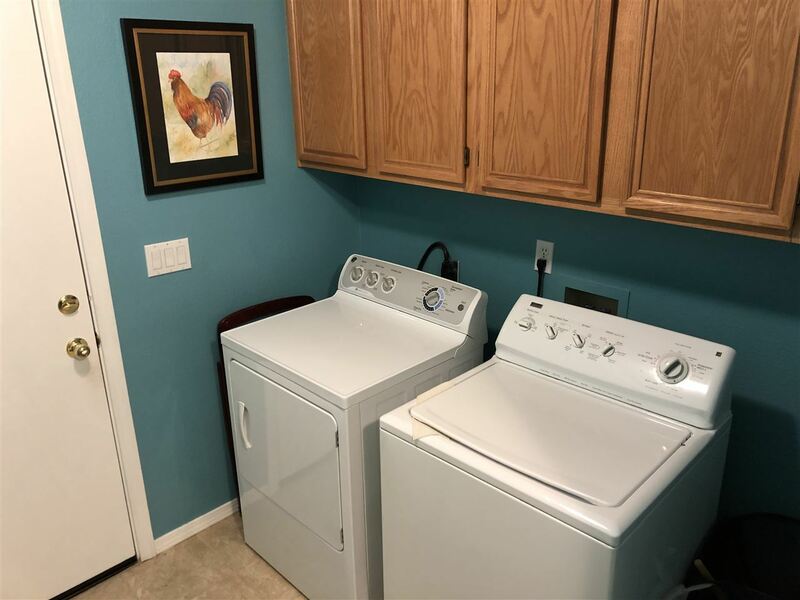 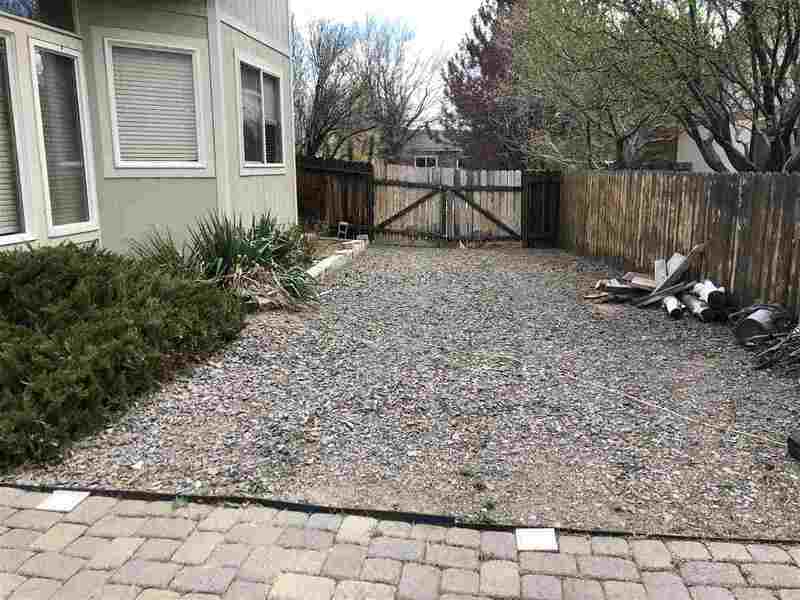 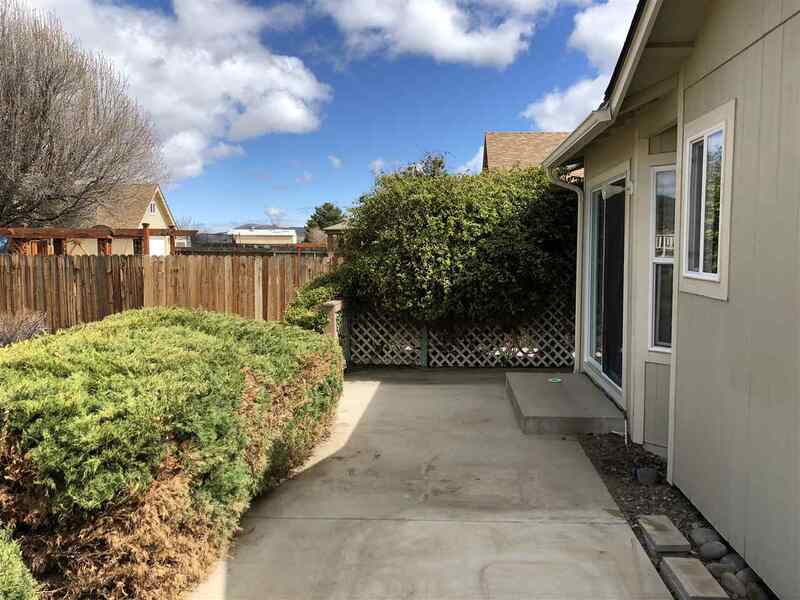 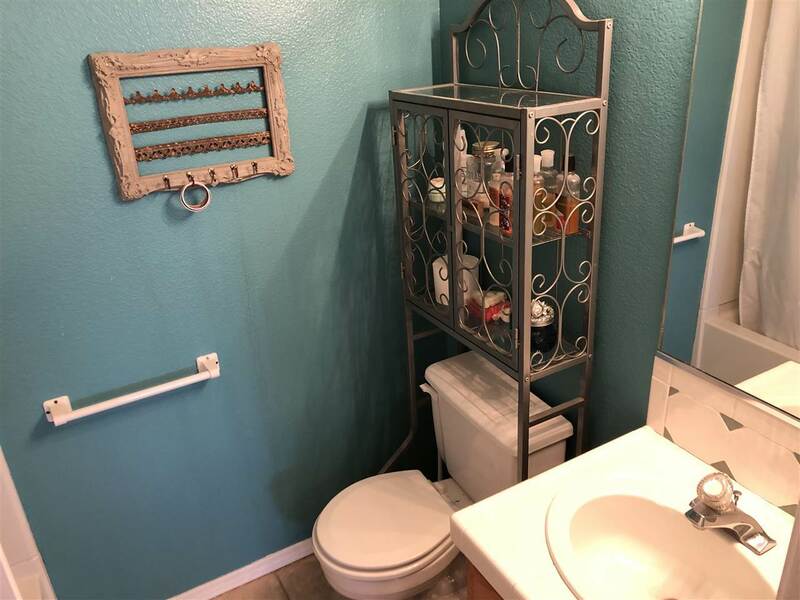 The 3 car garage is insulated, new water heater and plenty of storage.The living room has a great built-in entertainment center that includes the TV. 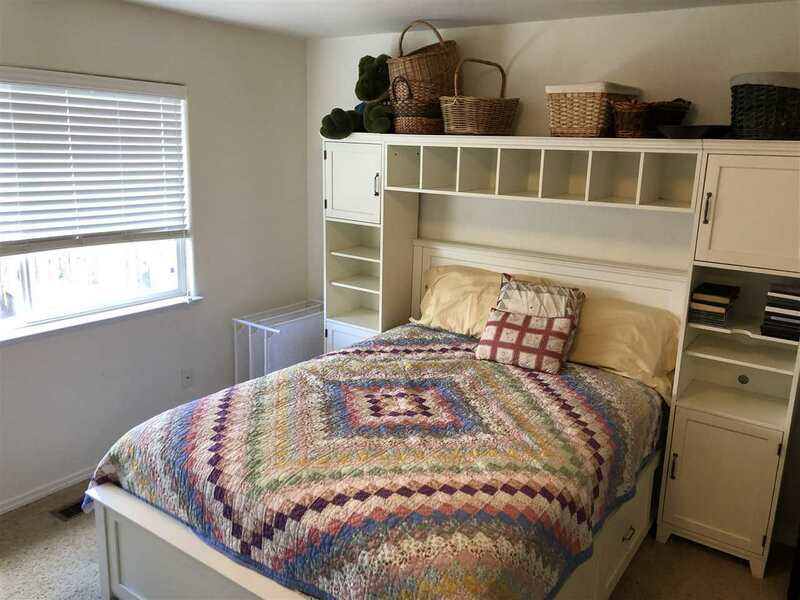 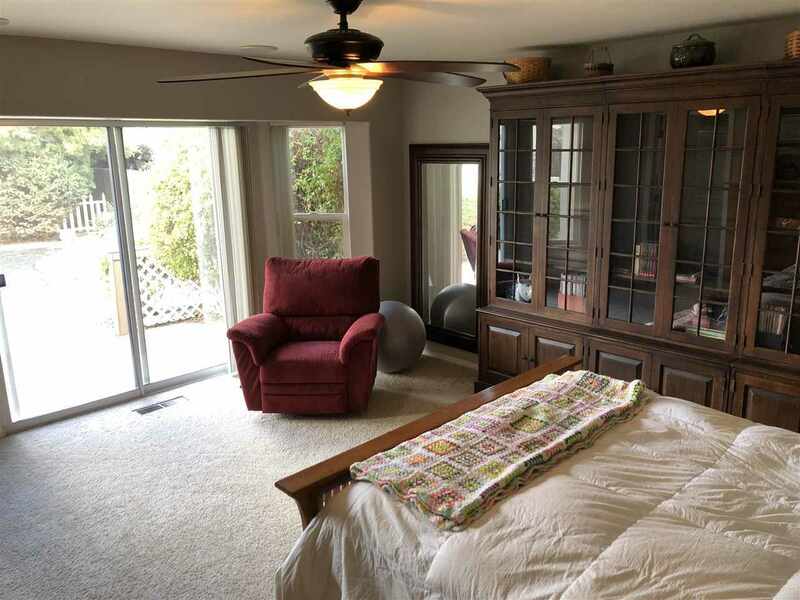 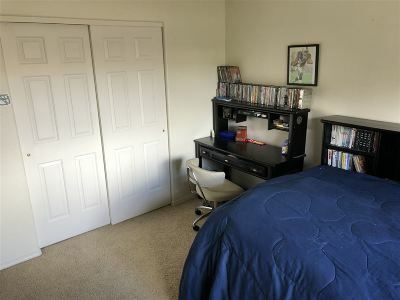 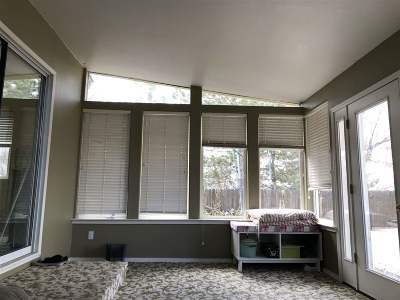 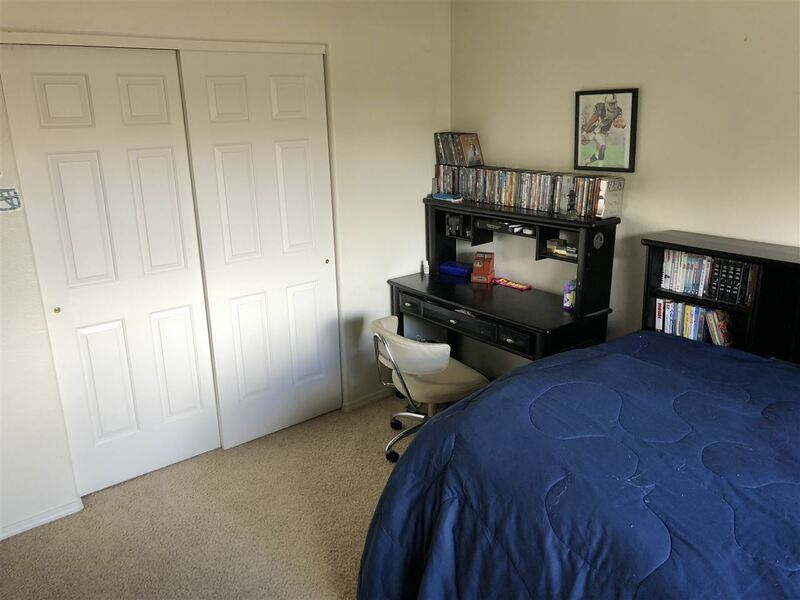 The master bedroom is large with a walk-in closet and custom closet organizer.